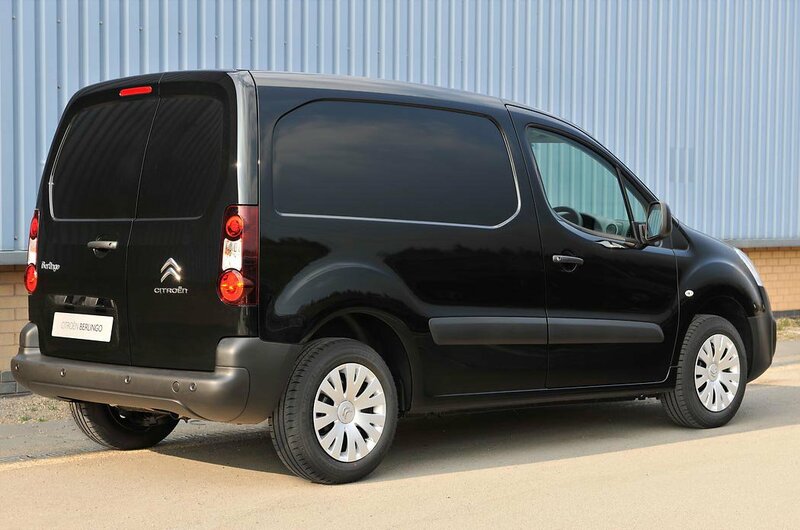 Citrioen Berlingo CV Boot Space, Size, Seats | What Car? 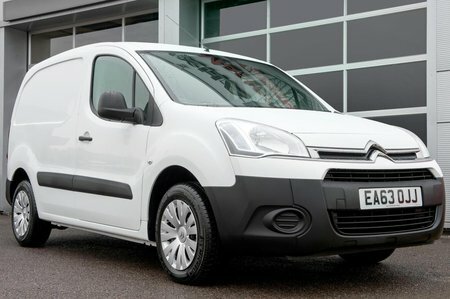 With two different lengths on offer, the Berlingo is a reasonably practical van, but that additional space comes in the form of a larger rear overhang rather than an extension to the wheelbase. Smaller L1 vans are capable of transporting lengths of up to 1800mm, while the larger L2 vans can move 2050mm. Maximum width is 1620mm, while the single height roof gives 1250mm of clearance. The larger of the two Berlingos is almost identical in size to the Volkswagen Caddy. Gross vehicle weights range from 1.9 to 2.2 tonnes, which means payloads range from 648kg to a very respectable 856kg.